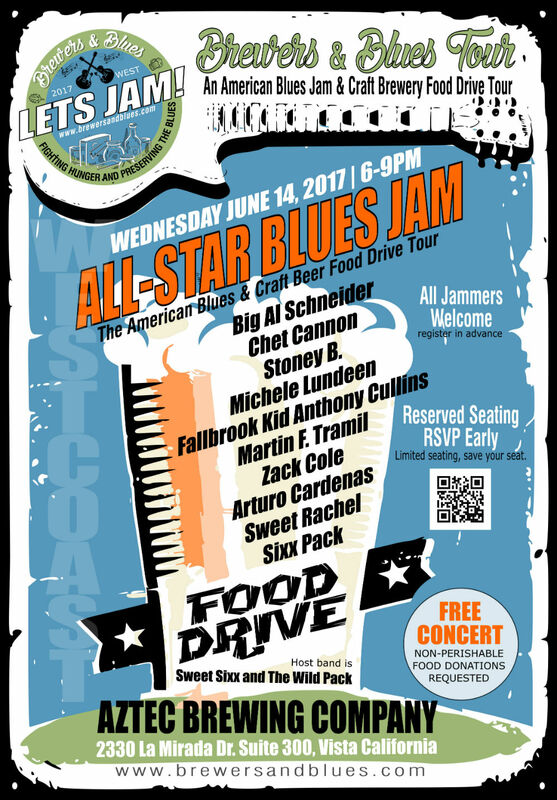 On WEDNESDAY JUNE 14, 2017, 6 PM - 9 PM in Vista California at Aztec Brewing Company will be the first brewery stop on America's biggest blues jam concert tour to fill America's food banks. 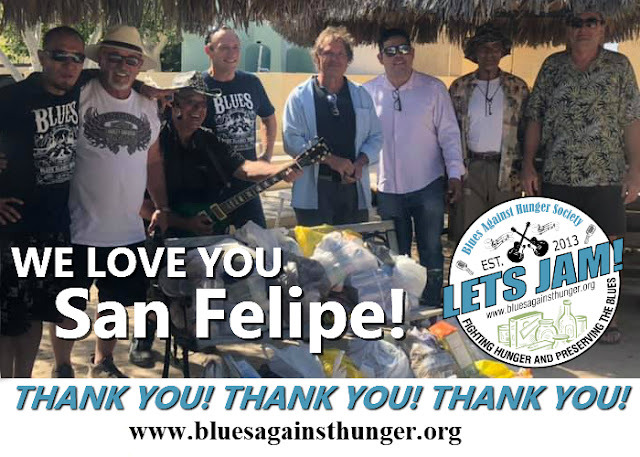 And what better way to start the Summer 2017 tour than at Aztec Brewing, since Blues Against Hunger Society has just completed it's very successful 2nd Annual Baja Blues Against Hunger tour from the border to Cabo San Lucas, Mexico. 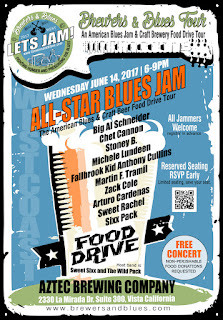 Aztec Brewing Company is going to be the big kickoff for a blues party. 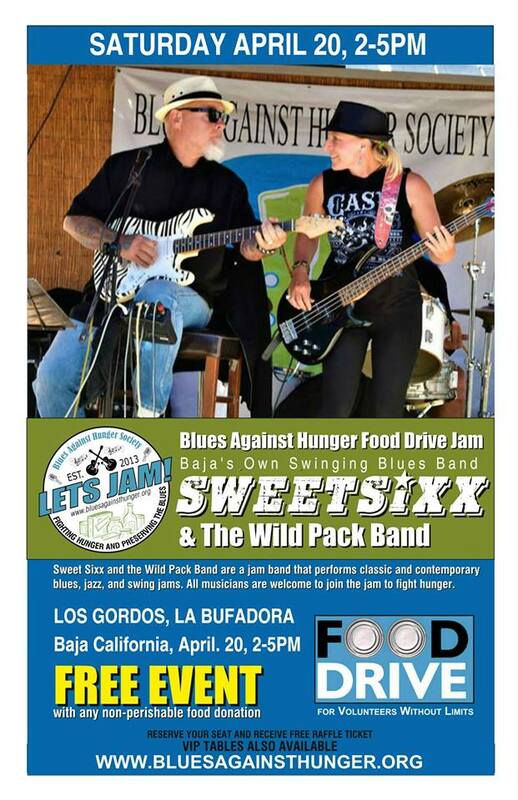 The Blues Against Hunger Society is inviting all musicians in the area to come on our and join the jam. 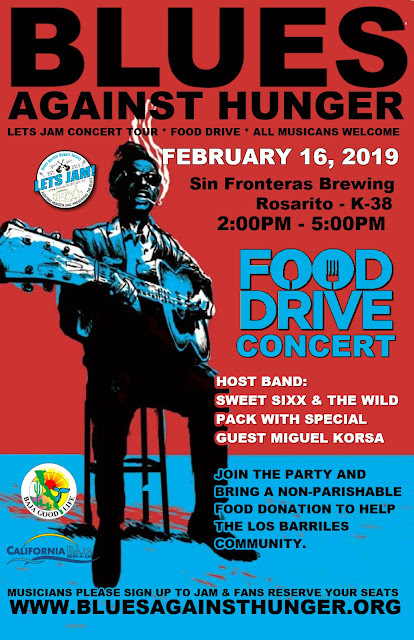 This is a free event, but they are encouraging everyone, musicians or fan to bring a non-perishable food item for donation. Aztec Brewing Company is a little bit of nostalgia and a little bit of new life. 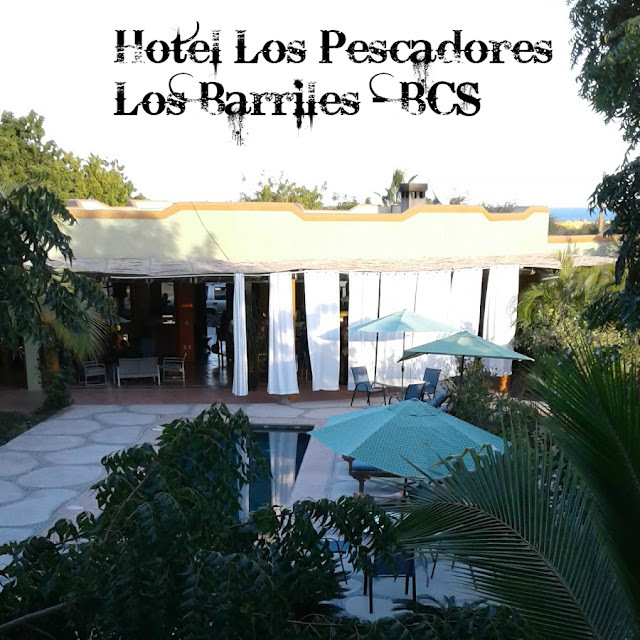 Although they are working to revive an old style brand, they are also working hard to be conscious of the importance of being green and being natural. Their beers range in flavors mild to strong. The alcohol levels vary too. From a good kick back beer to a beer that will kick back. 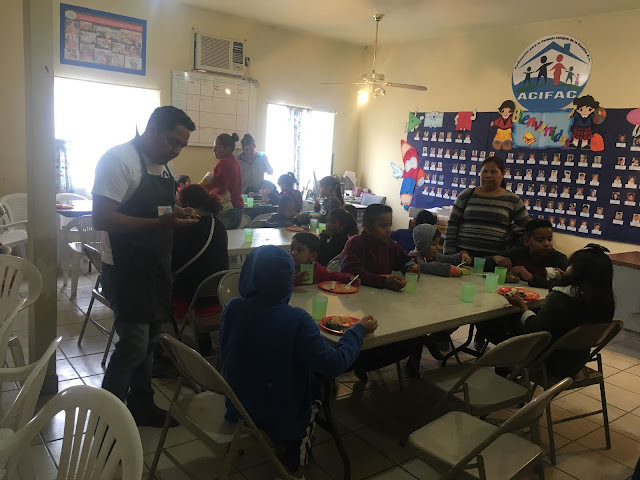 Give them a try!